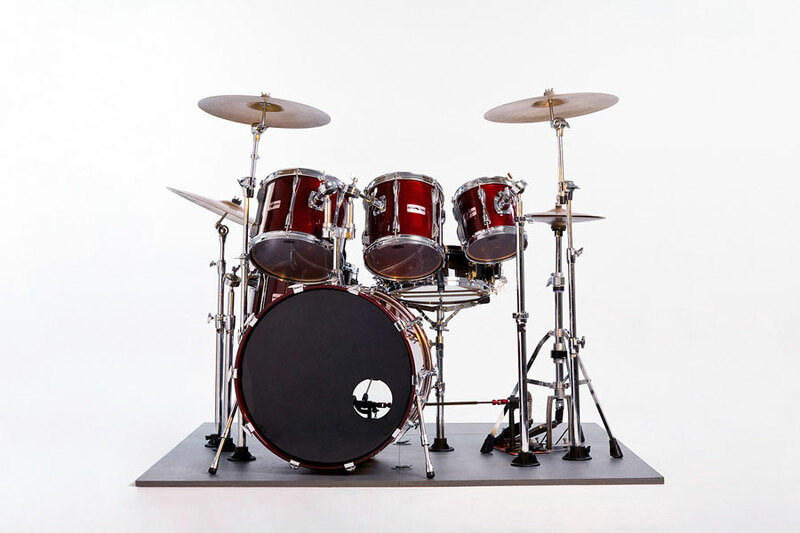 Canadian company PoleCat Percussion takes a different approach on an age old challenge; -Reducing the amount of space taken up by the drum kit. 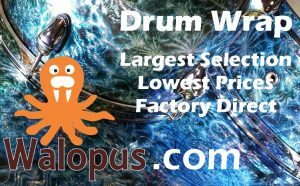 We’ve covered products from manufacturers all over the world, sharing the same goal, to shrink the size of a drum kit. 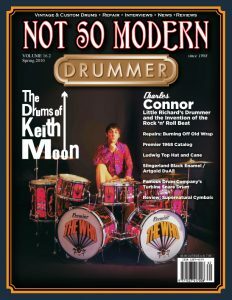 Nine out of ten approach this by making the drums smaller. 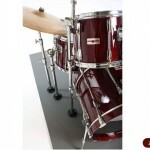 This isn’t a bad thing at all, in fact, here at CompactDrums.com we love small drum kits. There’s more than one way to “skin a cat”. (What?) 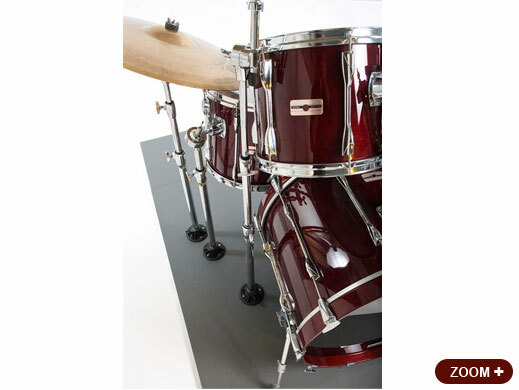 Recognizing that a drum kit’s footprint on stage or in the practice space is more than half made up of tripod bases, PoleCat Percussion addresses the challenge from this perspective. As usual the best solutions are the simple ones. Consisting of a collapsible 5’4″ X 5’4″ platform and a handful of “tube-receiving” mounts, the PoleCat system makes tripod bases redundant. Of course a positive spin-off effect is that set-up time is reduced since everything is immediately and automatically in it’s place every time. Reducing set-up time is inherently a factor in portability. PoleCat Percussion also increases portability by reducing space. All those tripods take up room and add weight. Although this advantage is to some degree offset by the platform. Best of all, the PoleCat system is affordable. List price is in the $100 neighbourhood and currently there is a 50% discount Promo! Check out http://www.polecatps.com/ for all the details. We’ll endeavour to provide a full review in the near future. 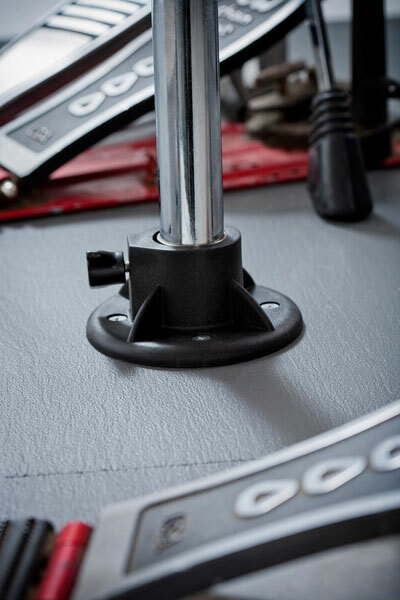 “The PoleCat percussion system is a four-inch-wide polyurethane base comprised of fibreglass for strength with a flexible insert sleeve sitting at the centre which holds the post of a percussion stand by tightening an accompanying wing bolt. 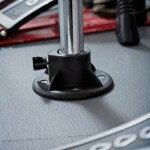 To be used, the base is screwed into a piece of plywood that the drummer would travel with. 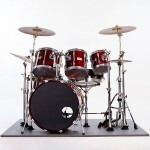 Smaller drums isn't the only approach to a smaller footprint and increased portability. PoleCat Percussion approches these challenges from a new angle.